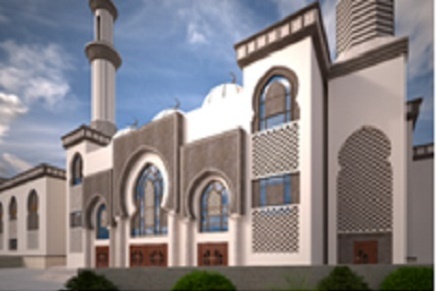 The project comprises of the construction of Eisa Al-Othman Mosque located at Geleeb Al-Shuyookh Area, Block 18, on a plot area of ​6304 m2. 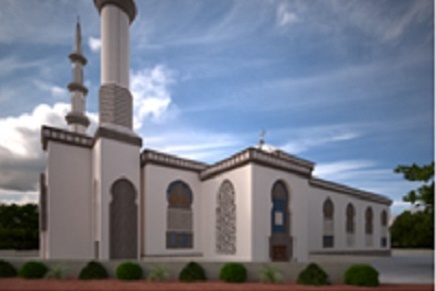 The Mosque building consists of Mezzanine, Ground floors as well as the roof. The total building area is 4670 m2. 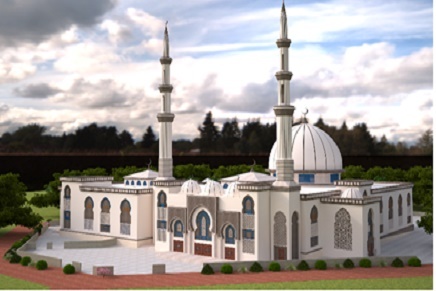 The design took into consideration keeping up with the spirit of the architectural heritage of the old Kuwaiti and Islamic Mode of mosques design, taking into account the use and employment of modern building materials and suitable for the climatic conditions in Kuwait.